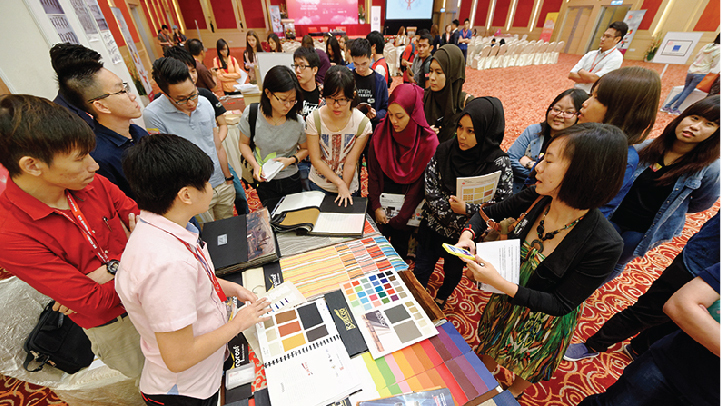 An annual furniture design competition for the nation’s aspiring young designers, that provides the opportunity for entrants expose to Malaysian furniture and design industry and showcase their design talent in front of a global audience. Get a hold of all relevant participation details including the competition timeline, rules & regulations, and submission requirements here. View past photos and videos as well as other related materials of the competition to get a better understanding on the competition programmes, various stages and expectation. We get buzz from here and there from time to time. 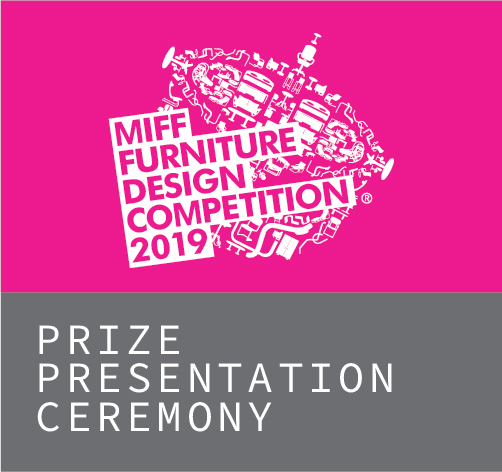 Check out this page to keep abreast of the latest update of MIFF Furniture Design Competition (MIFF FDC) 2019. 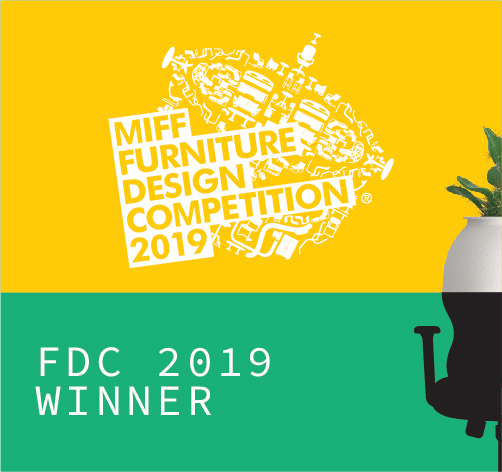 Check out the winners of MIFF FDC 2019. Exciting collaborative project by FDC Designers and MIFF Exhibitors under the lead of Mr Philip Yap. Millennials@Design (MAD) is a curated gallery at MIFF to promote emerging creative talent in Malaysia’s furniture industry. 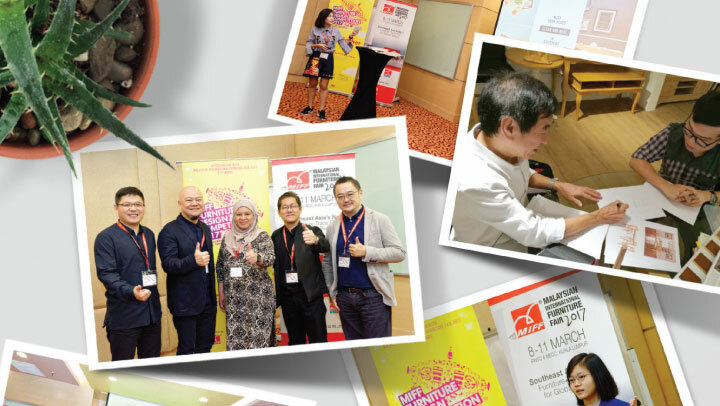 Manufacturers and buyers can expect innovative ready-to-market collections and ideas from 30 young designers from Malaysia. 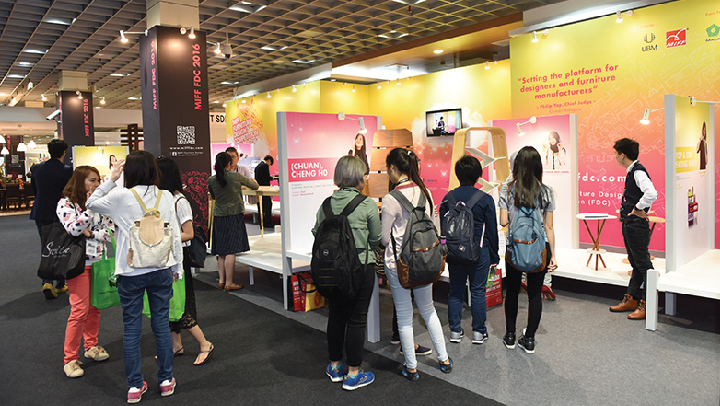 2019 Millennials@Design features designer groups from FDC in Action, Pattern Banyak, TANGGAM by MTIB, STIDC, and other individual designers.